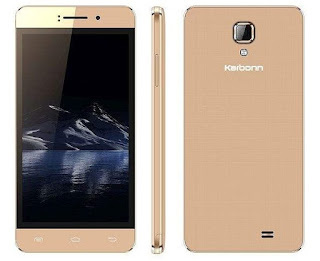 Karbonn has lounched two new budget Android smartphones and these handsets are now available retailers in India. 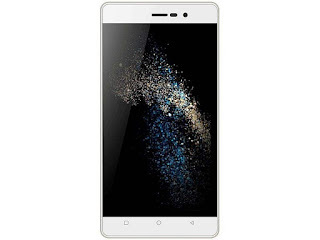 Display Size: 5 inch qHD IPS display. Display Size: 5 inch HD IPS display.